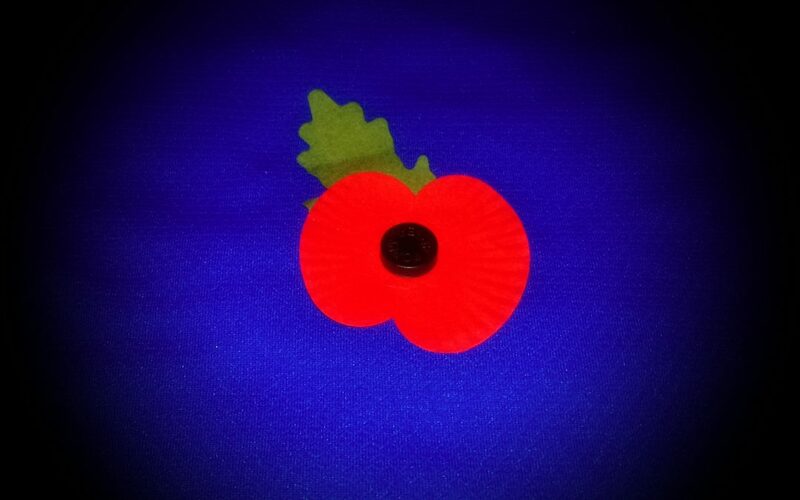 Sunday 11 November 2018 will mark the 100th anniversary of end of World War 1. Over 16 million people were killed during the four years the war raged on for, of these 887,858 were members of the British and Colonial Armed Forces, with a further 16,289 civilians being killed. 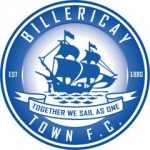 Two of the men serving during World War 1 had played for Billericay F.C. prior to the outbreak of war. Alfred William Ackers is likely to have been a member of the squad that lifted the Chelmsford & District League Division 2 title in 1913. Alfred had been born in East Ham during 1890 but had moved to Billericay by 1901. 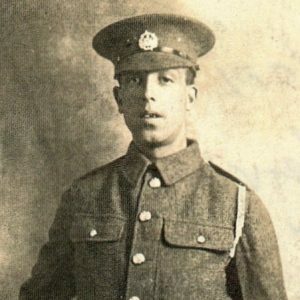 He was serving as a Corporal with the Essex Regiment in Bethune on 22 April 1918 when he was killed, aged 28. On 25 May 1918 the Essex Newsman reported that Mrs Maria Scott, who lived in The Forge, High Street, Billericay, had been informed that one of her sons, Lance Corporal William Thomas Scott of the Essex Regiment, had been killed in France on 26 April 1918. He was just 30 years old. William had been born in Billericay in 1888, and was also a probable member of the 1912-13 Chelmsford & District League Division 2 winning side. He was described as ‘a prominent member of the Billericay Football Club.’ William was buried in Hangard, Departement de la Somme, Picardie, France.